Be a Toluna Product Tester! Like trying out new products? Now through February 01, sign up with Toluna for your chance to get a FREE Mixa Lip Care! Toluna is a survey site that pays members in cash, gift cards, samples and more. 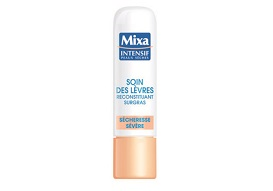 We like using the site to discover new products for free, like this Mixa Lip Care. 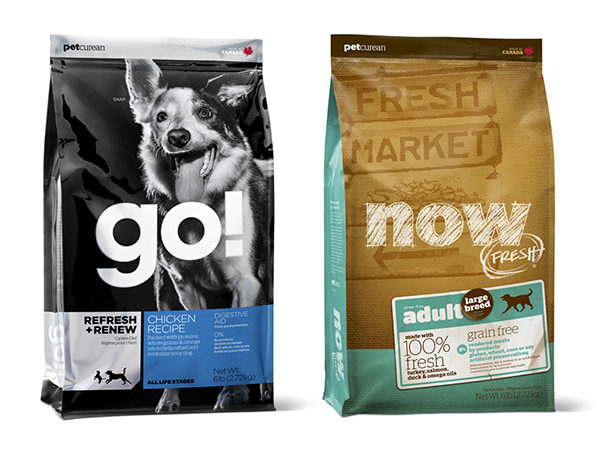 Product testers are randomly selected with hundreds of products available. While we know everyone will not qualify, it’s definitely worth a try! 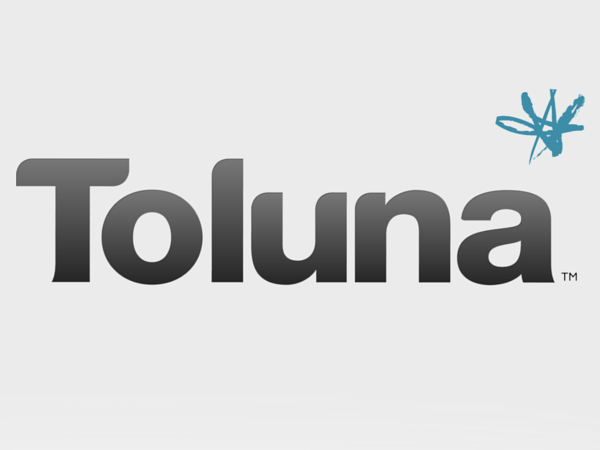 Sign up for Toluna with an e-mail address and some quick personal information. 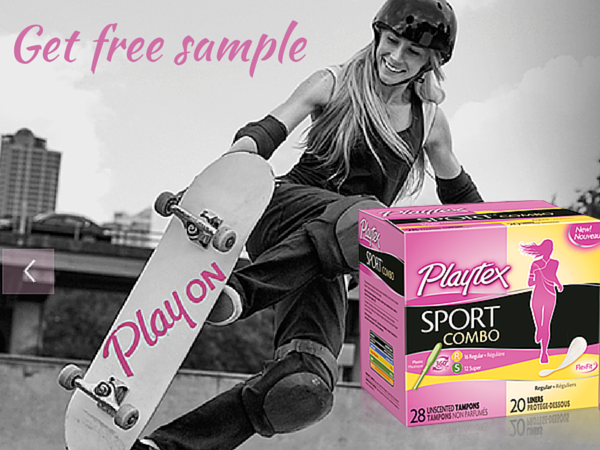 Then, visit the “Explore” section of the website and click “Test Products.” Choose the product you want to test, and check back often for other free products to try. New options show up about every 2 weeks.